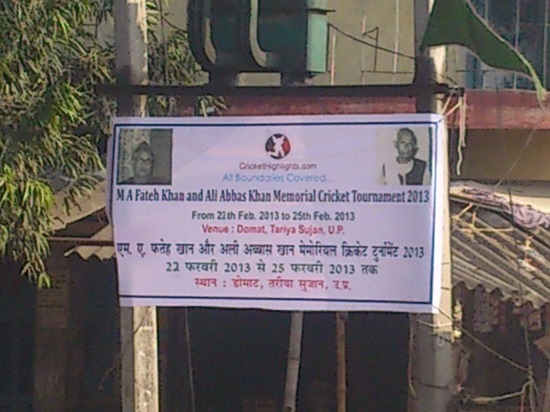 Tournament name : M A Fateh Khan and ALi Abbas Khan Memorial cricket tournament 2013. 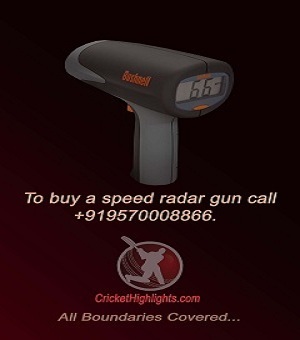 Date : 22nd Feb to 25th Feb 2013. 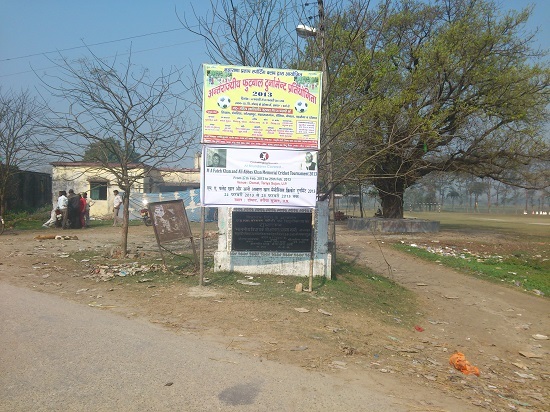 Venue : Domat Cricket Ground, Tariya Sujan, Khushi Nagar, Uttar Pradesh. Below are some of the off field pictures of the M A Fateh Khan and ALi Abbas Khan Memorial cricket tournament 2013. Banner on the entrance of the ground. Tournament banner all over the city Tariya. More pics of team crickethighlights.com. 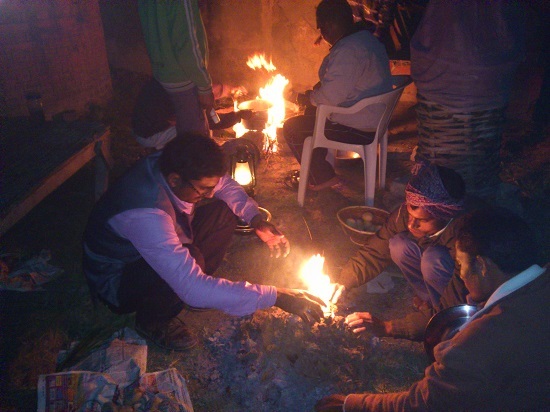 More picture of bonfire before the final match. 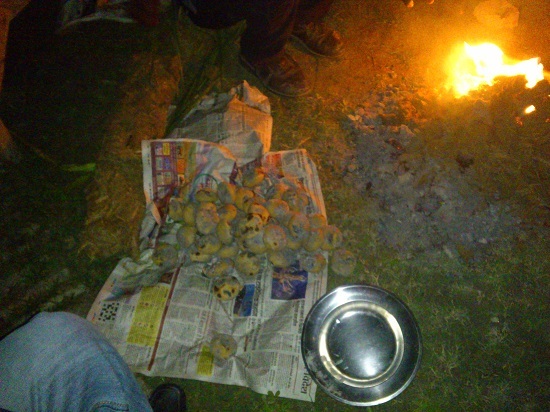 Chicken and Litti for Patna team before final match. 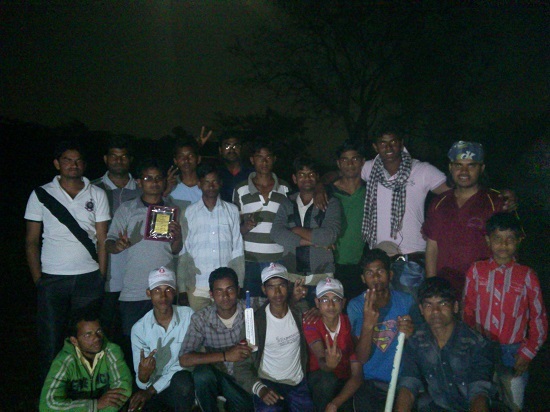 Domath kothi cricket ground is facilitate by Mr.Nagina Yadav Pradhan for everyone.You all can enjoy in this ground for playing purpose.great work done by you all at domath ground and organized a big cricket match. Great work done at Domath cricket ground in the memory of M.A.Fateh khan. 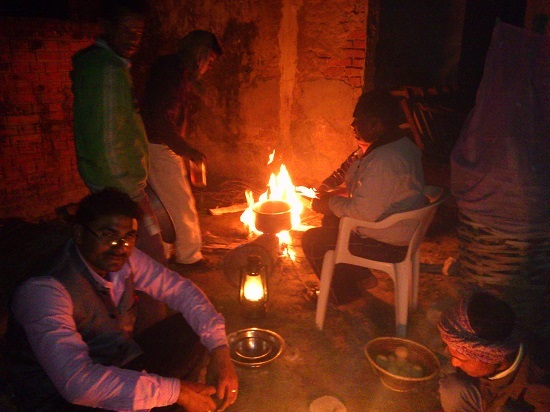 Domath Kothi is a historical place.Mr.Nagina Yadav Gram pradhan of Domath facilitate the the super ground for everyone. Thanks we will continue to do so. This will be the suitable blog for any individual who wants to learn about this subject. You recognize so considerably its almost tough to argue with you (not that I in fact would want?-HaHa). You unquestionably put a new spin on a topic thats been written about for years. Superb stuff, just good!